Easwari Textile Suppliers is one of the Specialist and Suppliers in Blow Room Spares, LR C1/2, C1/3 Carding, MMC Carding, LR DO2/S,Draw frame, LRGS, Textool TS-15 Speed frame All Ring Frame and Spares. We have an exceptional range of Blow Room Spares, LR C1/2, C1/3 Carding, MMC Carding which provide all the facilities to our customers. Blow Room Spares Services are available at reasonable prices. 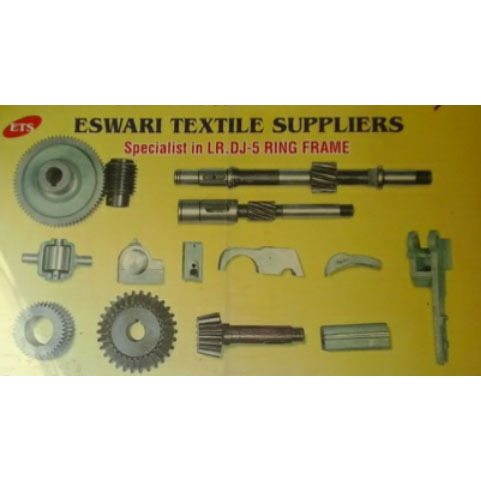 Easwari Textile Suppliers is one of the Specialist and Suppliers in Blow Room Spares, Spinning Machinery Spares, Textile Spares, LR C1/2, C1/3 Carding, MMC Carding, LR DO2/S,Draw frame, LRGS, Textool TS-15 Speed frame All Ring Frame and Spares. We have an exceptional range of Blow Room Spares LR C1/2, C1/3 Carding, MMC Carding which provide all the facilities to our customers. 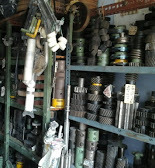 Blow Room Spares Services are available at reasonable prices.